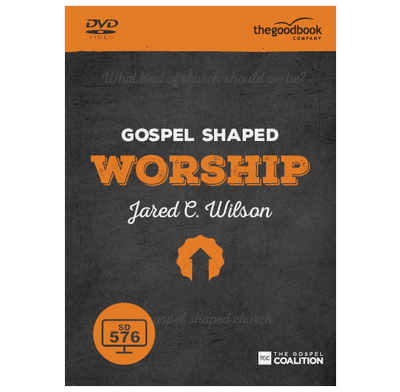 This seven-week whole-church curriculum explores what it means to be a worshiping community. Christians are people who have discovered that the one true object of our worship is the God who has revealed himself in and through Jesus Christ. For most believers, worship is what happens for an hour on Sunday morning as we sing and pray together. But the Bible reveals a much bigger vision for what worship really is and how it should shape our lives. So what exactly is worship? What should we be doing when we meet together for “church” on Sundays? And how does that connect with what we do the rest of the week? As we search the scriptures together we will discover that true worship is more than this—it is to encompass the whole of life. This engaging and flexible resource will challenge us to worship God every day of the week, with all our heart, mind, soul and strength. We've found this course helpful for the church, the presentation is well done, the material is faithfully Biblical, though the discussion questions sometimes need help to get them going.